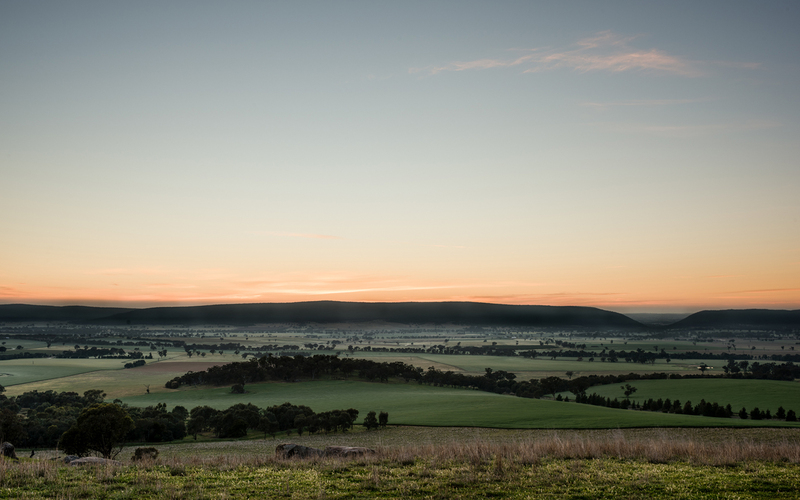 An Australian history, a vision, and a nuanced step toward new horizons. 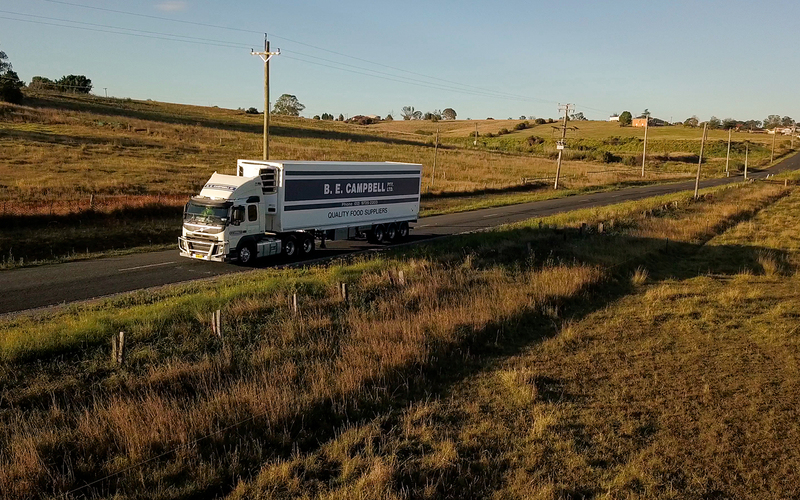 In 2019, BE Campbell celebrates 50 years of supplying premium Australian meats locally and around the globe. 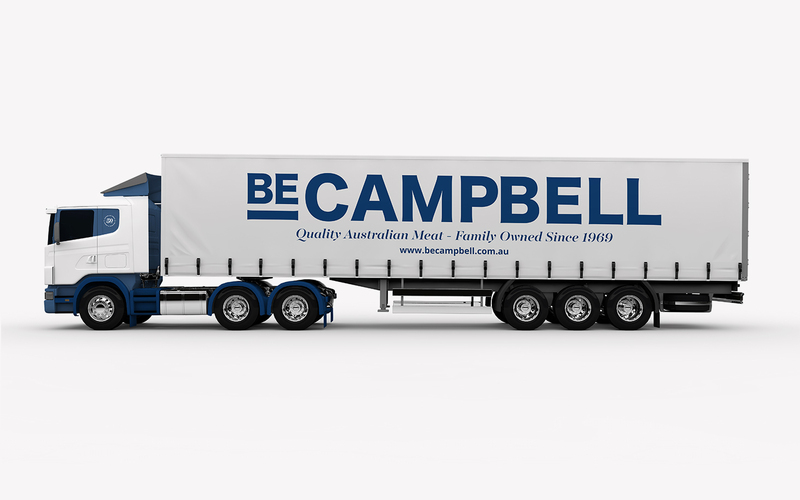 Family owned and operated through generations, BE Campbell is an icon of Australian values at down to the core. 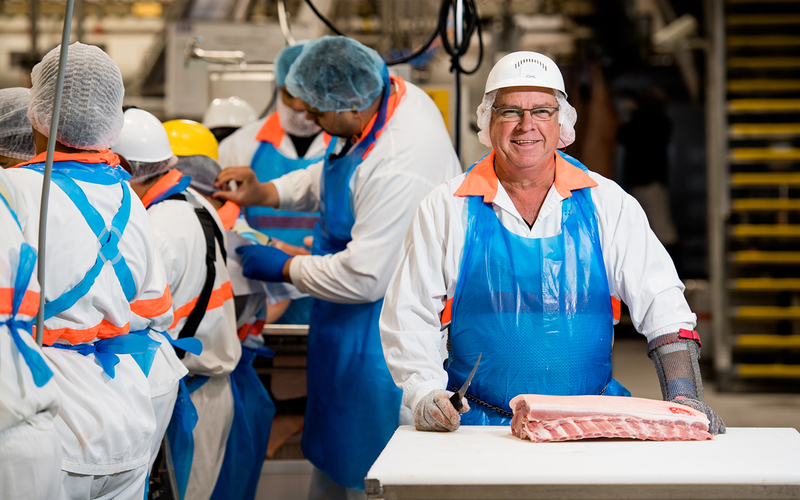 Committed to premium quality, intimate supply chain relations, animal welfare and excellence in service, we were proud to team up with a leader like Adam Campbell (Business Development Manager) and help them achieve their vision of sharing premium quality Australian meats to new territories and around the globe. 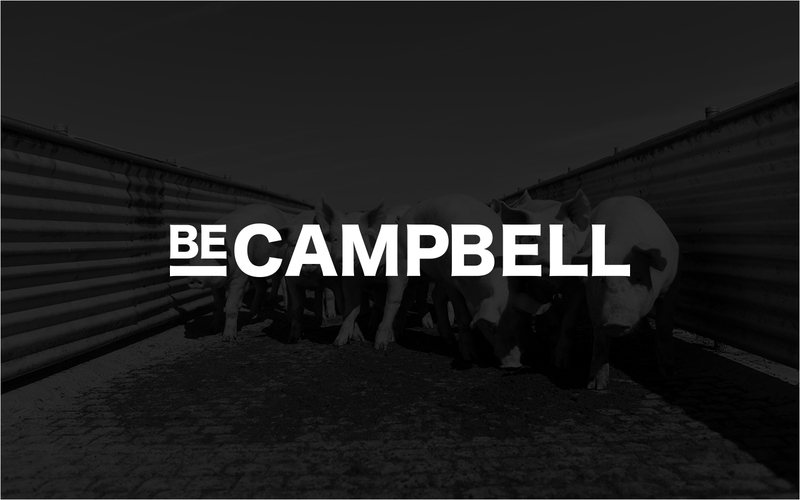 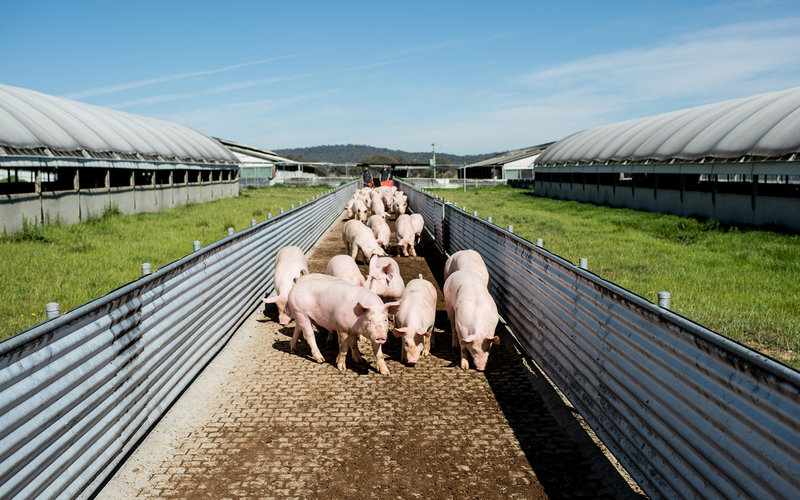 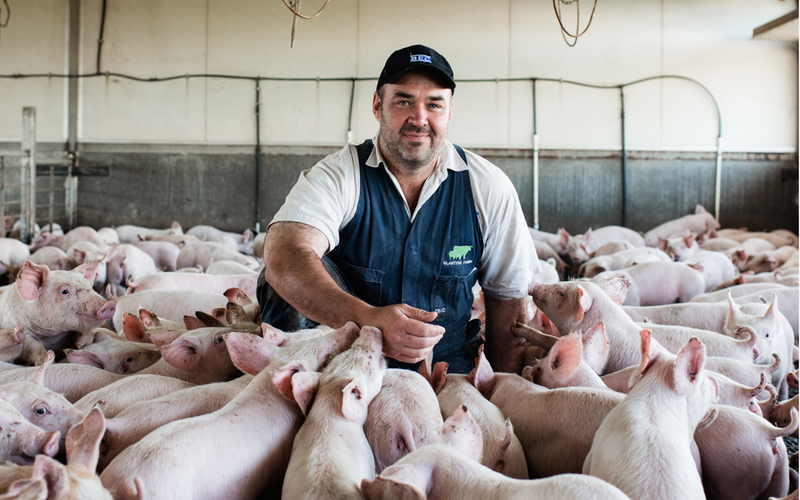 BE Campbell’s vision is simple: to become recognised as Australia’s premier meat supplier. 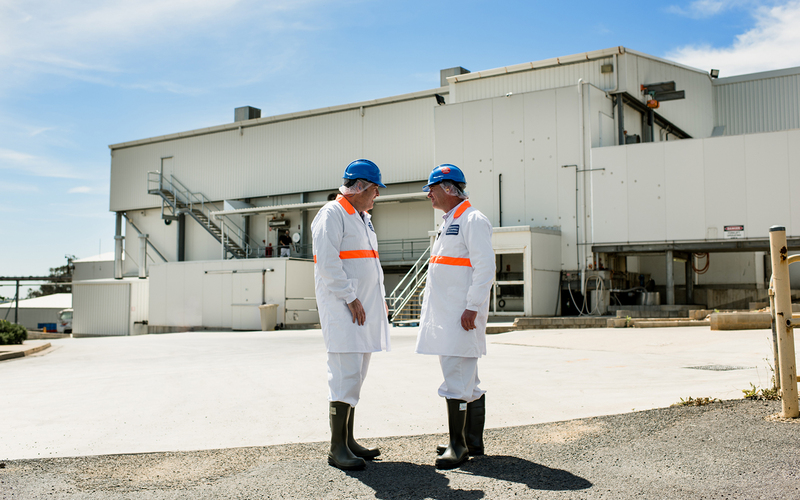 With half a century of history to back them up, becoming the best was the obvious choice for the ambitious Australian company. 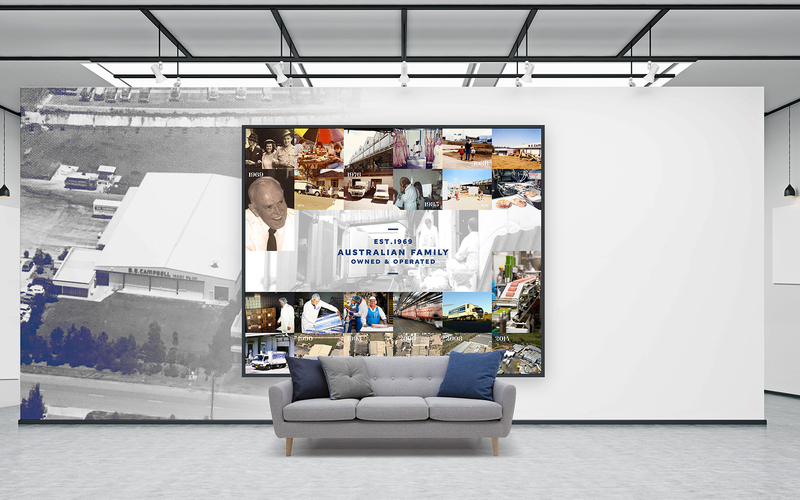 Big visions require Big strategies, and shaping 50 years of experience, reputation and history into a new brand perception that can excel in 2019 takes a combination of nuance, daring and commitment to seeing things through. 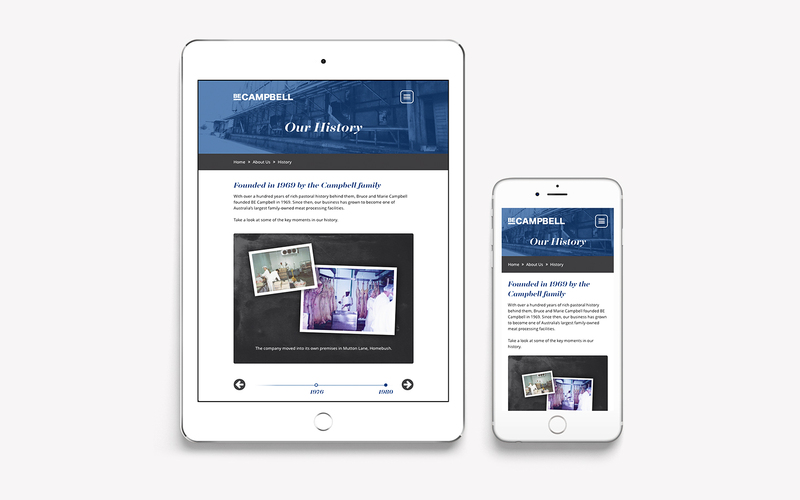 Helping BE Campbell to achieve its vision meant setting a new tone. 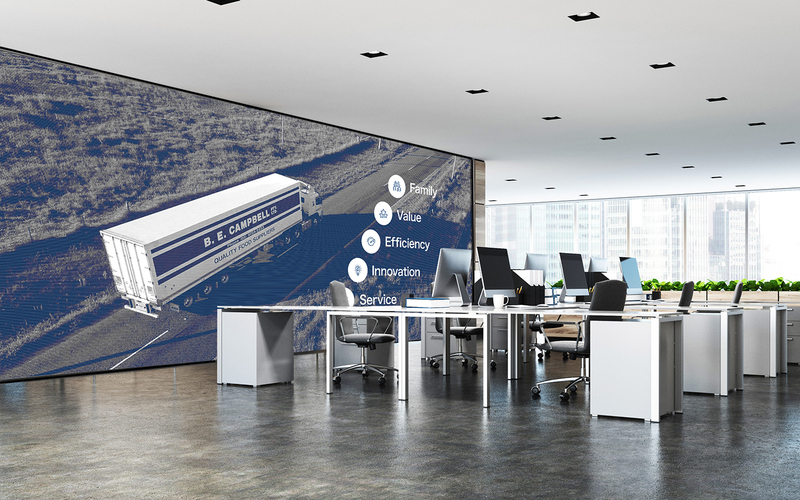 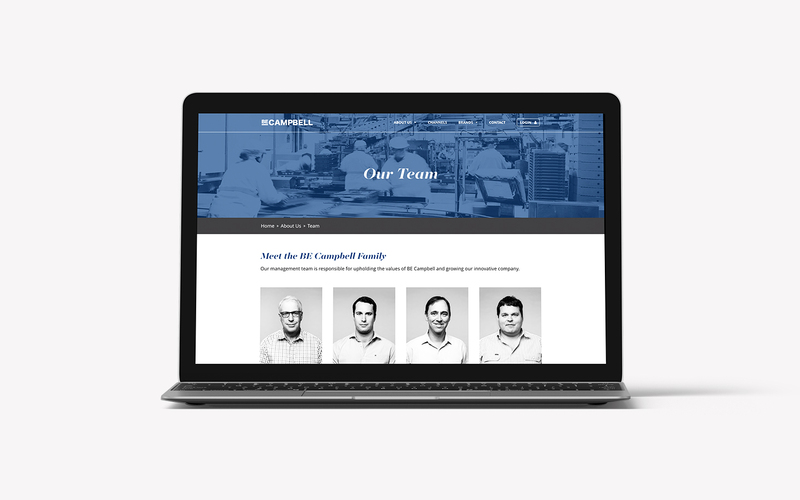 The best way to do that was to double down on strengths, while portraying the company’s resources as modern, efficient and innovative–all true, and all eager to be captured in a new brand perception. 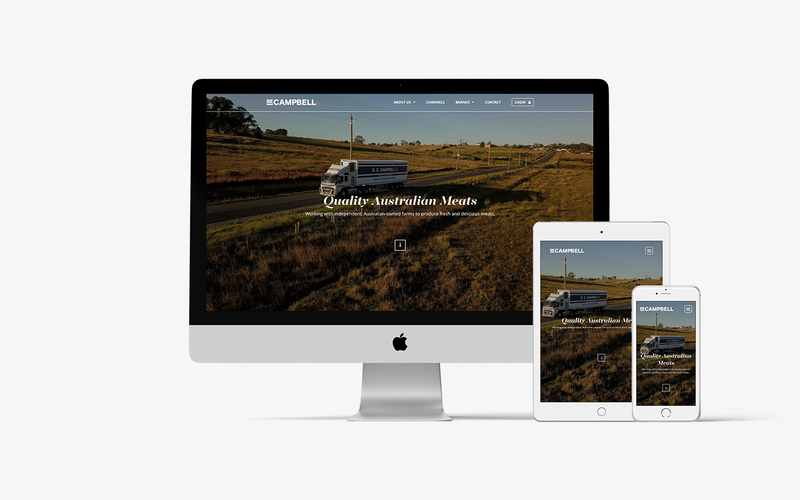 We couldn’t be happier with our new company website and the overall experience working with Big Creativa. 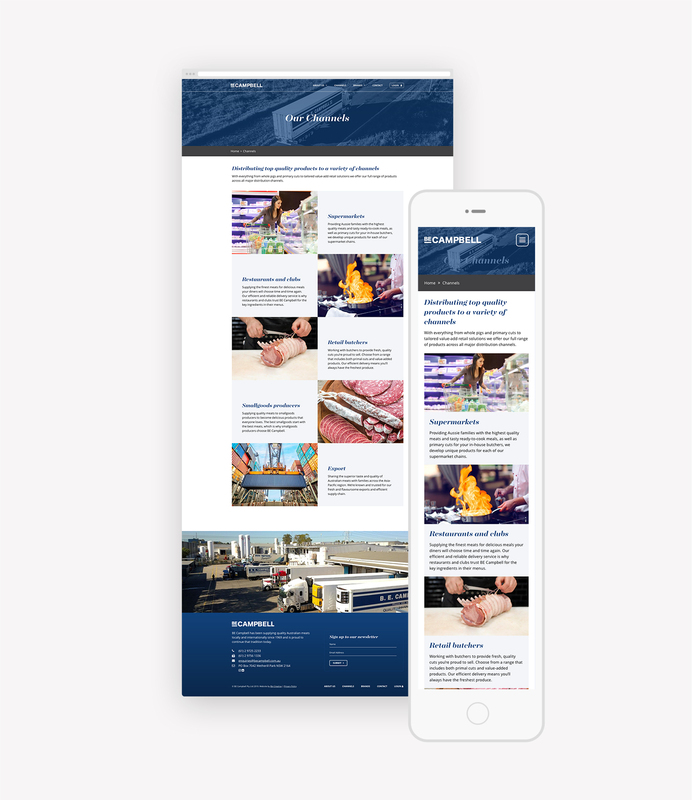 Managing all aspects of the design and build, the team at Big Creativa were always accommodative of our requests and extremely responsive. 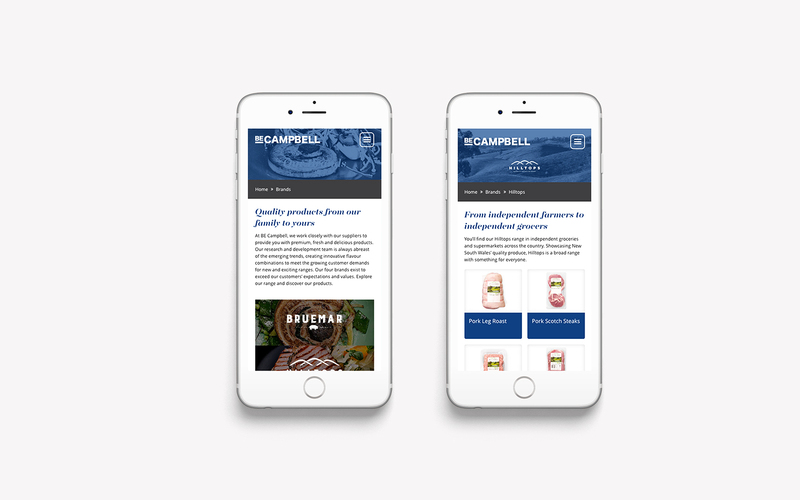 They got to know us here at BE Campbell and what our business was about, and we feel that translated into a more genuine finished product. 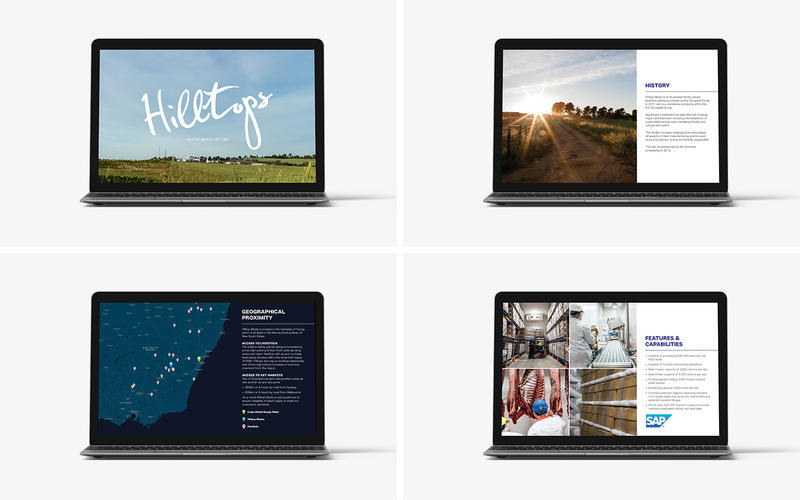 I will be recommending them to anyone wanting to make an impact with their corporate marketing.